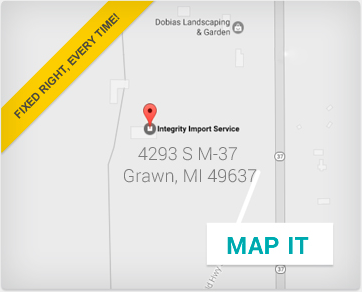 Save Big With Integrity Import Service! And avoid costly repairs later! Complimentary 2 Year / 24,000 Mile warranty on all repairs.